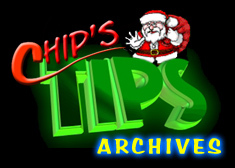 Beginning in 2009, "Chip's Tips" has moved to The Yule Log.com Message Board. 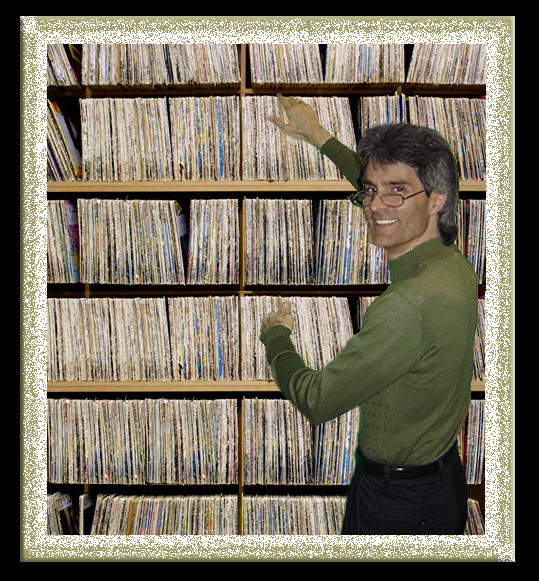 You can still view archived "Chip's Tips" colums from 2006-2008 by using the links posted below. *To return to the website's homepage, Click Here.